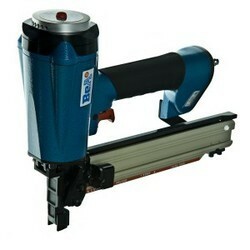 We are a leading firm for offering Wire Stapler. 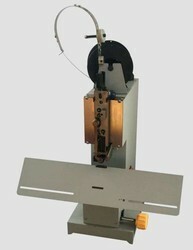 We offer this product in different forms that meet on client’s demand. Crown: 1/4", 1" - 5/8"
- Length- 10 - 1/4"
Whenever considering to installing trim, building home furniture as well as cupboards, the pro-PAC crown stapler turns into a handy device.